Ohio State faculty and staff change lives, at home and around the world. Through community engagement and partnerships, Ohio State is solving critical issues and transforming lives. Buckeye pride can be found all across our five campus locations and Wexner Medical Center. It can be felt walking across the Oval when the Orton Tower chimes or in every O-H-I-O photo. Ohio State’s traditions go back to 1870 and faculty and staff join students and alumni to live out its legacy every day. Tuition Assistance is available for eligible faculty, staff and their dependents. Ohio State is one of the world’s most comprehensive, public research universities, which means that whatever you want to do, you can likely find it here. Ohio State is proud to offer a benefits package that supports benefits-eligible faculty, staff and their families. 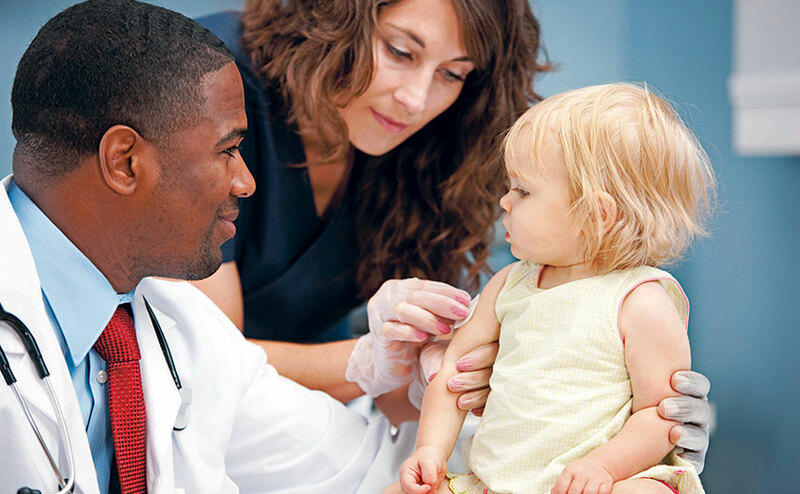 A variety of health insurance options, paid time off and various retirement plans are a few of the tangible benefits offered. Ohio’s capital city has it all. 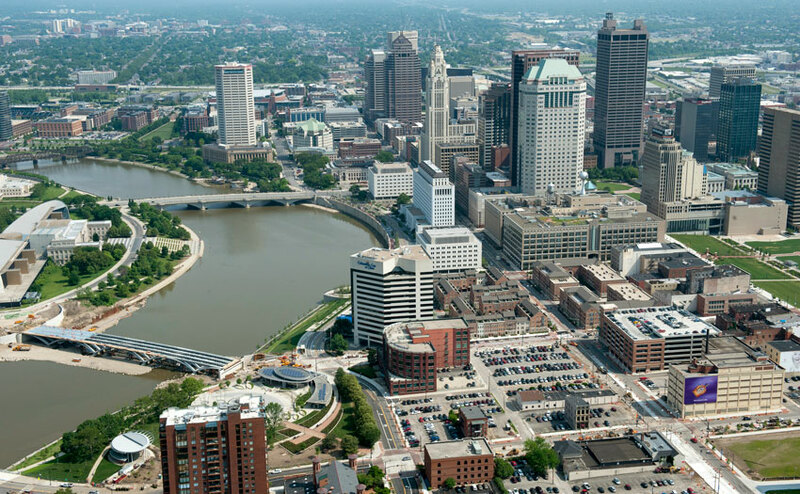 Columbus, the nation’s 14th largest city, is a friendly Midwestern town with metropolitan style. Ohio State has a storied history and long-standing traditions. The Buckeye spirit is all across campus.